Albon, who had not driven an F1 car until last month’s shakedown, qualified 13th in Melbourne, ahead of experienced teammate Daniel Kvyat. He finished 14th in the race, having suffered from brake overheating issues early on. Although he was well outside the points, the team was pleased with how he tackled his first weekend. “He did a really solid job,” Egginton told Motorsport.com. “At the start of the race he had to manage his brakes for a while, but he bounced back from that. He learned a lot in terms of tyre management, and how to run the race. “It’s probably the first time he’s experienced blue flags as well. 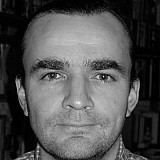 He’s done a tidy job and given a good account of himself, and at least as solid as some of the other rookies. Toro Rosso team principal Franz Tost was also delighted with the newcomer’s progress. 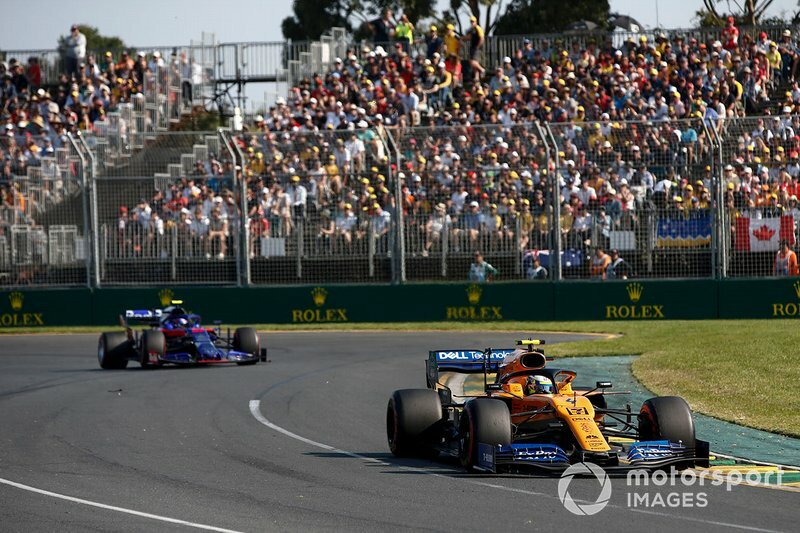 “Alex did a surprisingly good job, because we must not forget that it was his first time in Melbourne,” Tost told Motorsport.com. “He nearly managed to come into Q3, because he was only a few hundredths behind. In the race he made a very good start, and had a good first session with the option tyres. 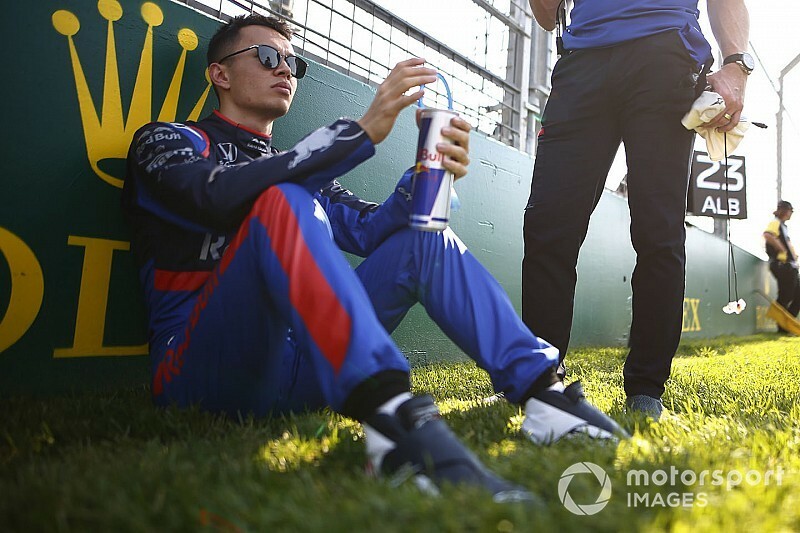 Albon himself said that the biggest lesson he learned in Australia was how hard to push on the tyres, especially when fighting with other cars. “In F2 maybe you're driving at 90 percent in a race to save the tyres, in F1 it's more like 95 percent, so you can push a bit more,” he explained. “The thing is, when you’re following cars, it’s really bad, the tyres... So battling is really difficult, and you can’t spend more than two laps in a row really without overheating them. “Following cars is actually better than I expected, and I think part of that was probably because of the new regulations. But it’s still not easy to overtake.